Unidentified Rear Disc Brakes - Need Help!! my Mustang is an '89 LX 5.0 - the prior owner did a rear disc brake conversion only - he left the 4 lugs. I remember something about Thunderbird discs being mentioned but his son did the work and found the parts, so he wasn't sure. 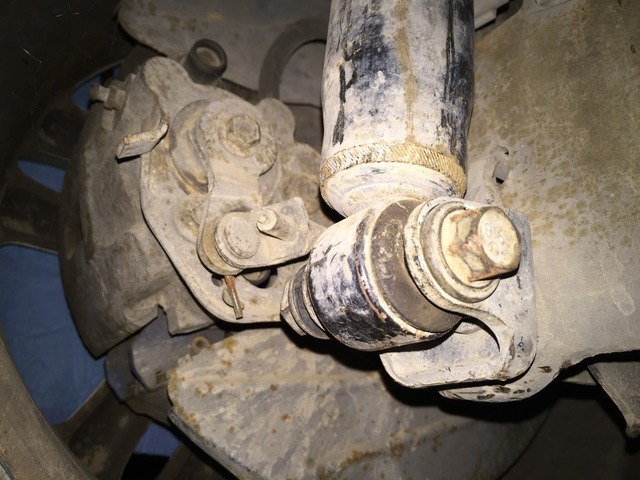 I want to fix the hand brake (which has no cables installed) - I think that I will need to know what brakes I have in order to get parts for the hand brake. Right? Do any of you know which Ford car (and year) could have been used as a match for rear disc brakes? while keeping the famous 4 lugs? If memory serves me correctly the Thunderbird and Lincoln/SVO rear disc brake calipers where the same only difference is 4 lug vs. 5 lug. I did the 5 lug conversion to my 87 several years ago. 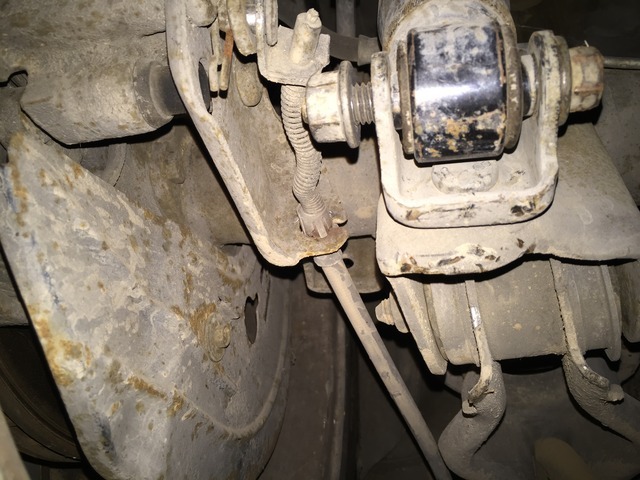 When I did I messed up not getting the parking brake cable end connecters off the donor car and had to fab up my own. I purchased the SVO cables later hoping the ends came with them , which of course they did not. 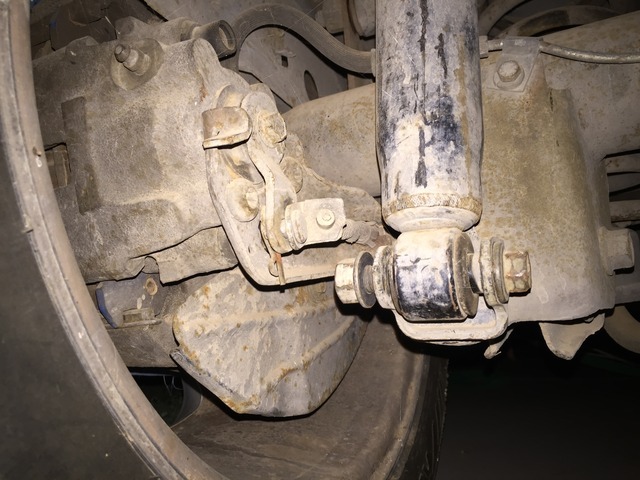 The standard parking brake cables will work if it is the same as what I installed on my car. I took some pictures tonight of the drivers side showing the cable connected to the PB arm and you should have the bracket that the housing will brace against. You may need to tie your cables to the lower 4 link arm to keep them from rubbing the back of your tires. Yeah it is a bit rusty looking because the car hasn't been driven since 2010. Quick Reply: Unidentified Rear Disc Brakes - Need Help! !